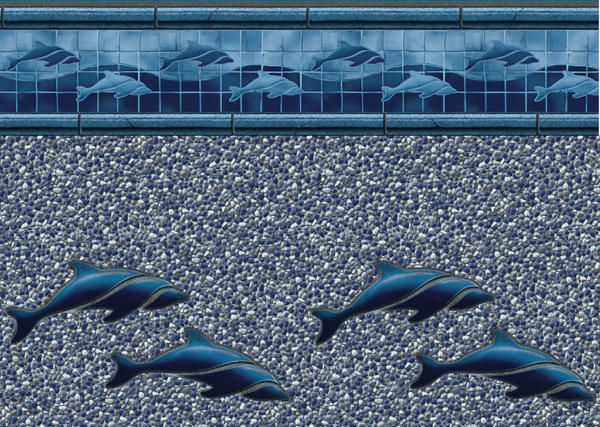 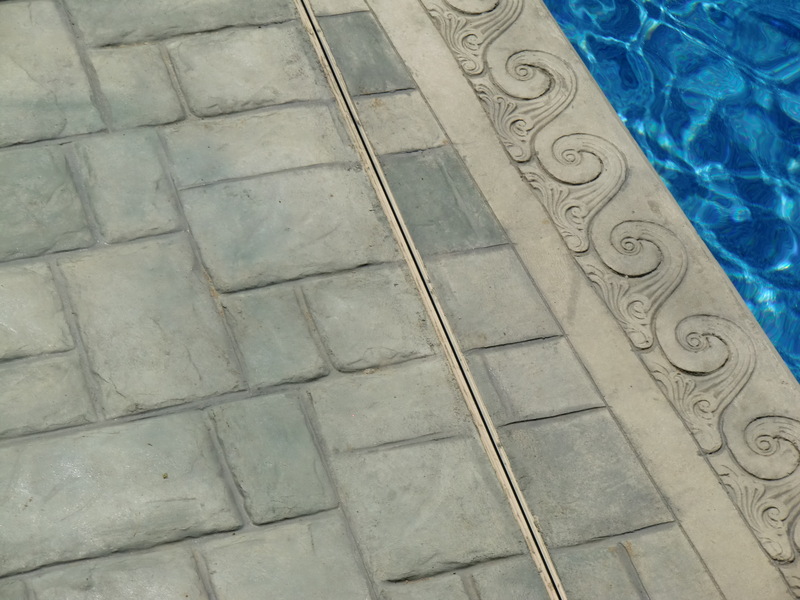 When is The Best Time to Build an Indianapolis In Ground Pool? 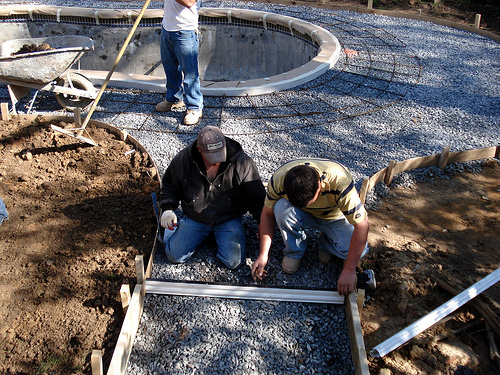 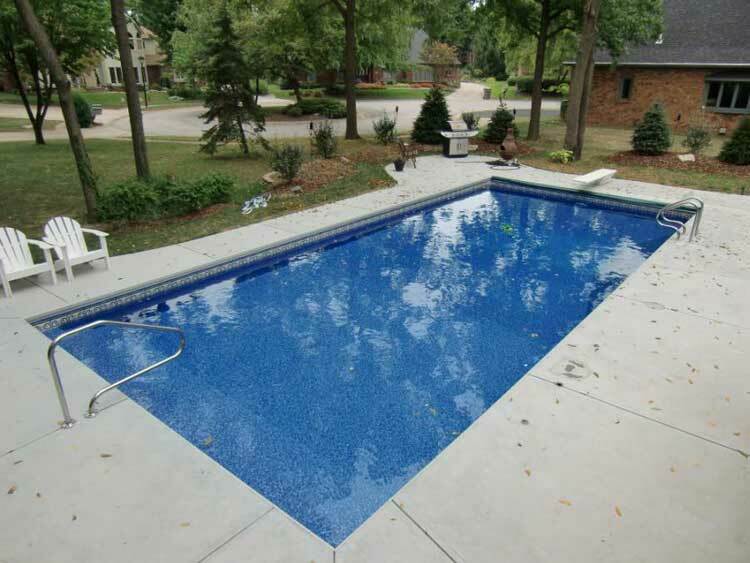 What Does Inground Pool Construction in Indianapolis Look Like? 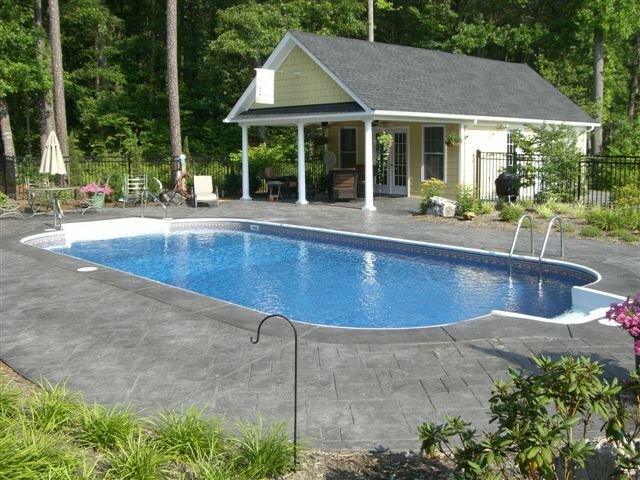 How Do I Choose the Right Pool For Me?